Len Wallis Audio is an industry leader in the design, installation and support of custom entertainment and integrated home solutions. From bespoke two-channel stereo set-ups to complex smart home audio/visual, security, HVAC, lighting and control systems – our superior product knowledge and technical expertise honed from decades of experience ensures world class solutions for your home or commercial project. Whether it’s working directly with you or industry building professionals such as architects, interior designers or developers we pride ourselves on being able to deliver and support tailored home entertainment and automation solutions to suit your ambitions and your budget. 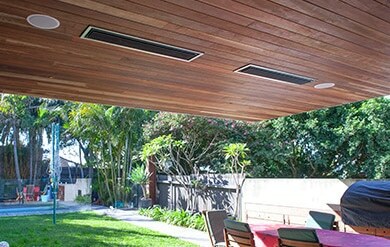 LWA is a pioneer of the Custom Installation Industry with over thirty years of experience. 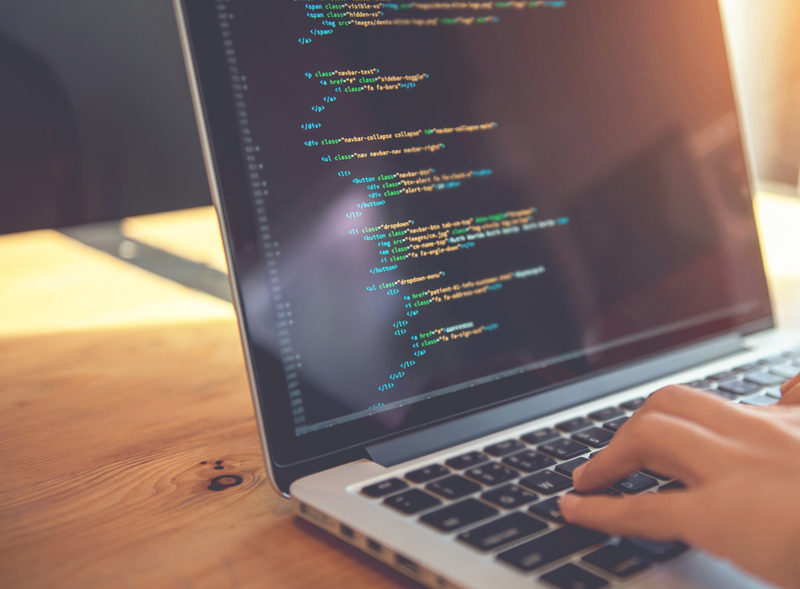 Our staff includes sales, system designers, project managers, installers, programmers and technicians, so you can be confident that, with rare exceptions, your work will be undertaken by in-house personnel. We cannot emphasise this point strongly enough. There are many solutions to your specific requirements, some more suitable than others. Because we are specialists in this field plus have a showroom and a retail arm we are regularly exposed to the very latest products and technologies from multiple manufacturers. We are not tied to a specific brand, distributor or technology, but will tailor your system design based on the best, the most suitable and the most intuitive solutions available at the time. 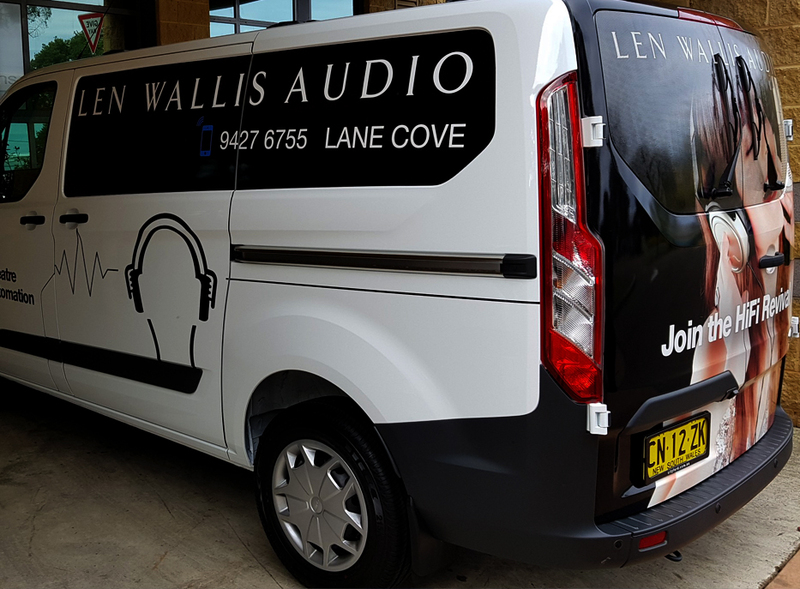 Len Wallis Audio is widely respected and is the highest awarded Custom Installation company in Australia – including numerous overseas awards. We design solutions that provide entertainment in every room of the home. High quality multi-room audio gives access to an almost unlimited source of music from on-line services, as well as access to your own personal library. High Definition and 4K video provides the ultimate viewing experience. 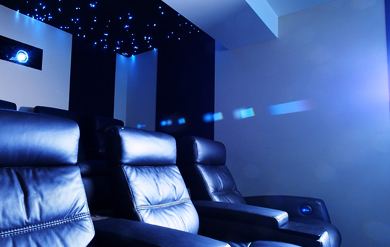 The advent of Ultra High Definition 4K video, 3D Dolby Atmos surround sound, on-demand streaming platforms combined with luxury cinema style seating, acoustic treatments and starlight ceilings has made your Home Cinema more immersive than ever. Using specialised projection screens and adjustable format displays previously reserved for commercial cinemas, we can create bespoke home theatre solutions to fit almost any room and exceed your expectations of what is possible. The data network is one of, if not the most, important elements to any project. 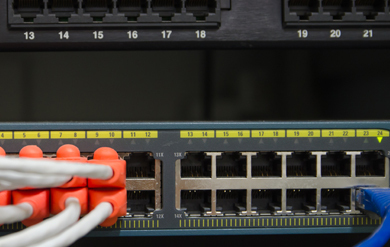 It’s essential to have a robust, secure, fast, reliable data network. 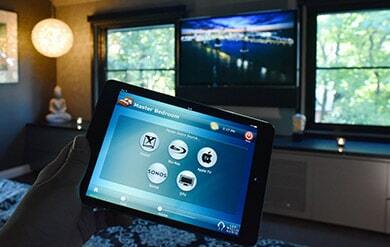 Nearly all integrated home, media and entertainment devices rely on the data network for their operation and their ability to browse the internet, play games, stream video or listen to music. Off-the-shelf solutions are no longer capable of meeting the demands of the modern house-hold. 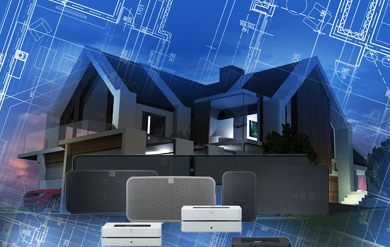 Len Wallis Audio specialises in the design and installation of commercial grade home networks. The modern home includes a number of unrelated technologies. Lighting, distributed audio and video, security, air conditioning and heating, motorised blinds and networking to name a few. Ideally these technologies should talk to each other and can be controlled in a simple and intuitive manner via simple touch screens. The best automation systems are those which are totally transparent. Outdoor entertainment is part of the Australian culture, and the tendency to treat the outdoors as an extension of your audio and video system is rapidly growing. Recent improvements in weatherproof speakers and TV’s, network wireless access points specifically designed for outdoor use and marine grade lifters that can conceal TV’s etc. when not in use have made this feasible. Australia has the ideal climate for watching that important footy game around the barbie, or the latest movie under the stars. Len Wallis Audio opened as a specialist Hi-Fi company, and the reproduction of recorded music is still very close to our heart. A great number of our clients have an area set aside for quality listening via a high-performance two channel system. 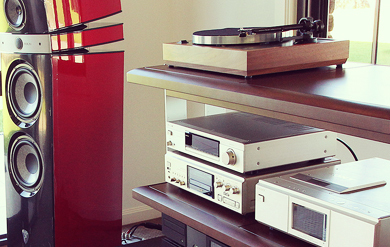 We believe that any good audio system should go beyond musical accuracy. It should do more than simply sound good. It should faithfully communicate the emotion of the original recording. There is an art to assembling such a system, and this is not necessarily budget related. We have now been designing engaging systems for music lovers for four decades. 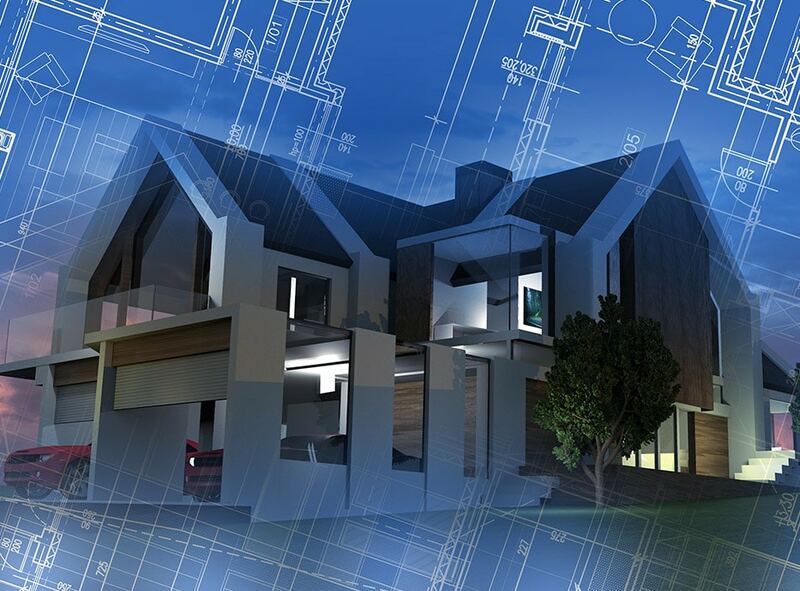 We listen and understand your project ambitions and treat them as if they were our own. We’re particularly aware of the personal touch required to make a house a home and go to extreme lengths to meet your needs. 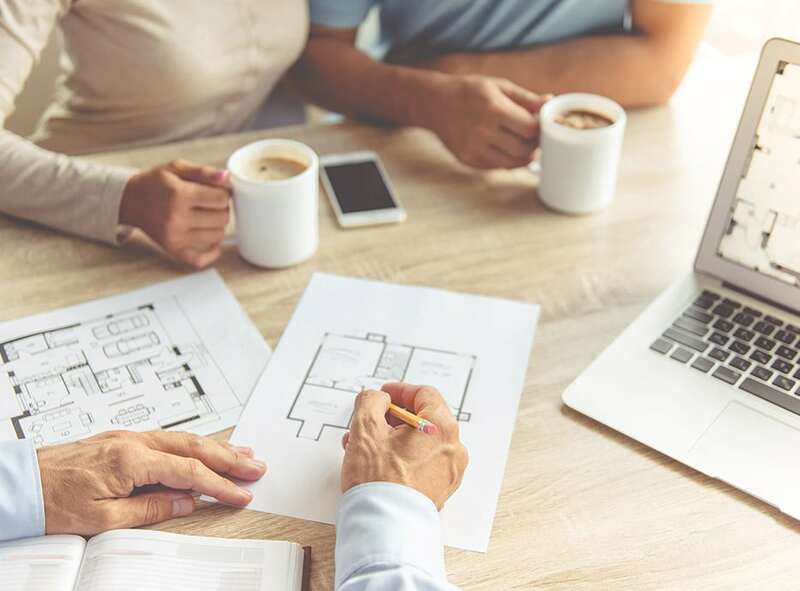 Whilst every project comes with a different set of requirements our core endeavour is unchanging: provide design solutions that are simple to use and that will serve your household for many years to come. 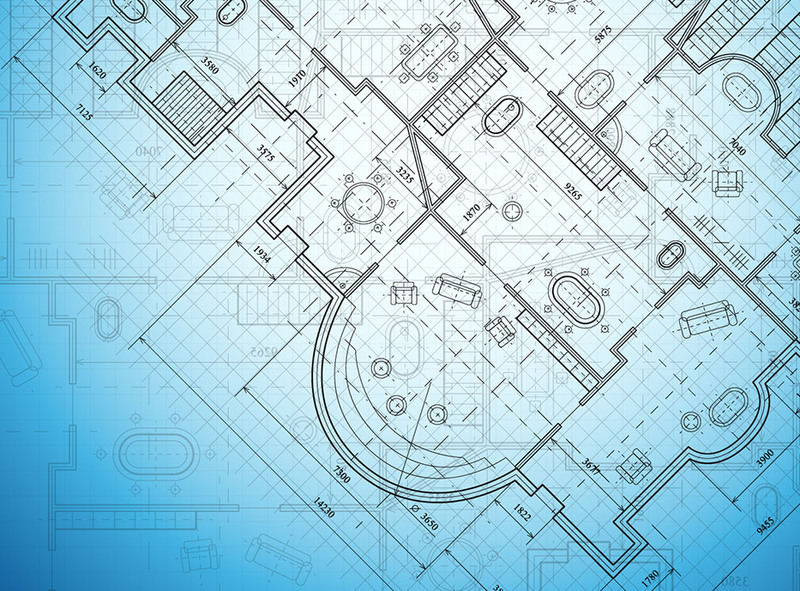 We have decades of experience working with design and project managing complex installations. 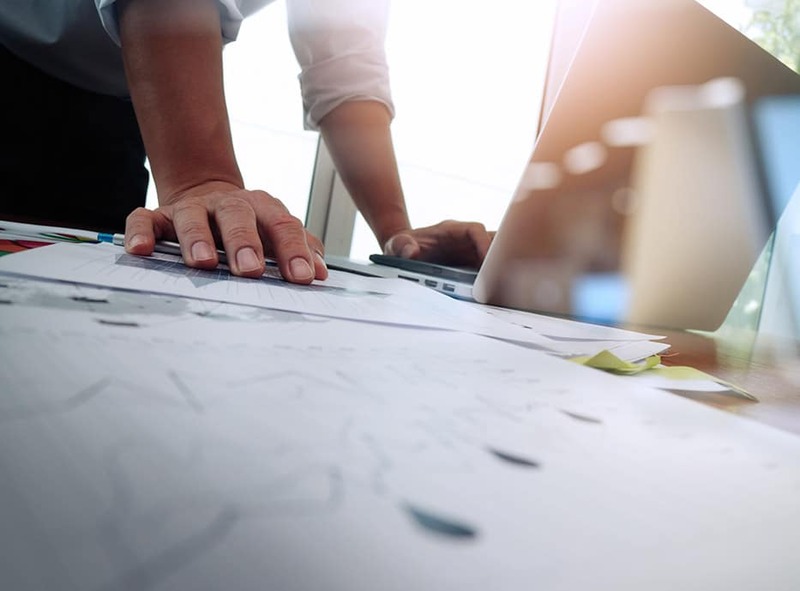 Once your salesman has developed a rough system design this is passed on to our draftsperson to ensure that nothing has been overlooked, and to check the functional integrity. This design and quote is then presented to you for approval. Where and if necessary this is modified to reflect any changes that you may require. Once you have approved the system design and quote we will ask for a commitment from you. On receipt, the system design is passed back to the draftsperson for documentation. This includes all schematics for cable runs to ensure that nothing is left out during the pre-wire stage of the project. The project manager will now take over the responsibility for your project. He will liaise with all parties involved, architects, builders, interior designers, electricians etc. The PM is responsible for scheduling installation dates, prepping the installers, checking cable runs and ensuring stock is on hand when required. While all the products that we recommend are of the highest quality they all have nuances that require special know-how and experience to ensure that you receive their full functionality. Assembling the various components to form an integrated system needs to be undertaken with skill, precision, and some finesse. Our in-house technicians receive ongoing training and are up to date on the latest standards and best practices. They take great pride in executing your system design with quality craftsmanship so it functions as intended and is reliable. Most of our system designs incorporate multiple technologies and brands – and these need to talk to each other in an intuitive fashion. We recommend numerous control systems depending on the complexity of your project. Even the most sophisticated systems demand the simplest of integrated control, and need to be uniquely programmed to suit your specific requirements and lifestyle. 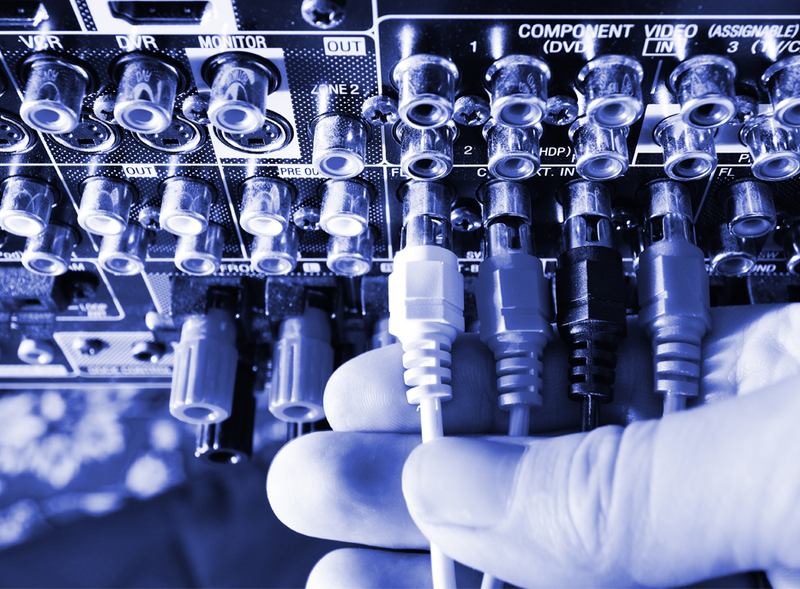 Whether it’s your sound system, network or Home Theatre, technology often upgrades from time to time, and occasionally equipment has to be updated, repaired or even replaced. We provide after-installation support for your technology to ensure everything is kept running smoothly. As a repeat customer I expected GOOD service but what I got can only be described as EXCELLENT customer service. Your Sales, Installation and Support teams were friendly, helpful, dedicated and thoroughly professional and a pleasure to deal with. Nothing was a problem to them. Michael, Balgowlah. It would be a crime not to register my disappointment to have Mark and Geoff do the job they did today. Over the past year I have just completed alterations of approx. A$1M, and you can appreciate the number of trades involved. What a disappointment for me to cop these two lads who had the courtesy to phone and inform me they were running 15 minutes late, who did the work perfectly, would not stop for the obligatory tea break, did the job within the estimated time, were polite and did the unforgivable tradesman sin, cleaned up after. You should be proud of their training and value them as employees and thank you for a most professional job. Richard, Pymble. Your installation team, and we have been involved with five or six of them, are absolutely the most professional and quality conscious people you could hope to have on your installation. Unless it was perfect they were not going to accept it. A far cry from most implementers one comes across these days. We would always recommend your company to anyone seeking for an audio job to be well done. Malcolm, St.Ives. Alberto, a note long overdue – the team provided for the installation of our entertainment center was just stellar. They each of them went out of their way to be helpful, they were careful of everything in the house (under construction at the time! ), they demonstrated the patience of the saints in interactions with other contractors on site, and above all else, professional in the extreme – everyone knew exactly what they were doing, and did it exceptionally well, working flawlessly as a team. James, Waverton. I want to thank you and your team for your work with our speaker and TV installation. Mark and Daniel were polite, patient, and always explained themselves. They offered ideas that improved our service, and offered to help in areas we didn’t expect. They even cleaned up after themselves!!! They came when they said they would and we are very grateful. We were very impressed. We had other tradesmen in the house at the same time, which only served to highlight the superiority of your team. Emmanuel, Randwick. I would like to congratulate you on your staff, who are a tribute to the "Len Wallis Audio" brand, and who set you apart from your competitors. I have referred you a number of times now and know my friends received the same excellent service. David, Waverton. I would also like to say that everyone from Len Wallis showed the utmost respect and were extremely professional at all times. I deal with a lot of tradesman along with my clients and was blown away with how everything was so professionally done. I am a big fan of you pay for what you get and in this case I would say your service far exceeds your cost. Christian, Gladesville. Please pass on my thanks to your installation team because Tuesday was exactly the professional “Len Wallis" experience that we had last time. It's a great feeling to know that your team “just know" what is required for the high standards that you set. I was quite happy not to be there because I knew it would all be 100% when I got home and it was. Your team are great ambassadors for Len Wallis. Mike, St.Ives. I wanted to say a huge thanks, in particular to Tim, for all his help with my purchase of my Rega P3 turntable. From the start when he spent 90 minutes with me trying various configurations, then the purchase, then loaning me a turntable when the supplier didn't come through, and explaining & setting it up for me today, the service & advice was impeccable. There was no hint of "the hard sell" like so many other places. Andrew, Ashfield. As for the LWA service, I can truly say that your attention to detail, your prompt service and your dedication to customer satisfaction is a legend and will acquit you well for a successful future both as a company and personally. Many many thanks for providing us with an excellent home entertainment solution. Gary, Curl Curl.